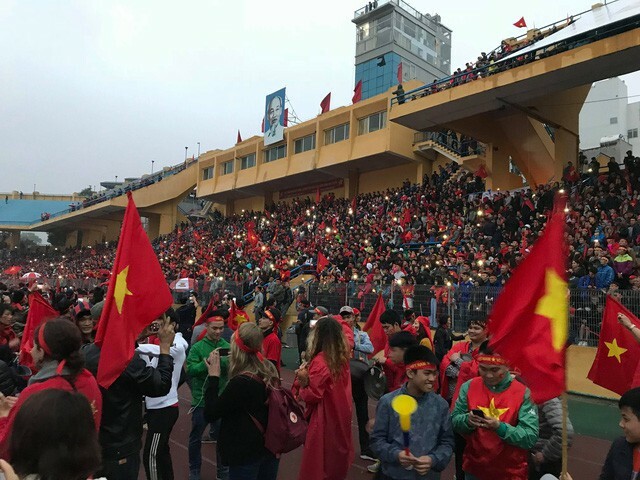 Hanoi has planned to build a sports complex for the SEA Games 31 which will be held in the city in 2021. Hang Day Sports Complex would cover a site of 32,158 square metres at Cat Linh Ward, Dong Da District. The stadium would be situated at a 23,433 square-metre site with a capacity of 20,000 people. The stadium would have four underground floors with two for commercial activities and the others for parking. The arena would hold 1,500 people and have eight floors. It would cover 6,938 square metres. Meanwhile, the 1,787-square metre office area would have five floors, including a square, public services and offices. Hanoi will try to complete legal procedures early for the project implementation. The complex is expected to be put into operation by late October 2021. The investor needs to raise capital for the project and would be allowed to operate the site for 50 years.